New! Check out our Walkthrough for Open Data Stream! The more control and flexibility you have with your data, the more value you can get out of it. And a big part of increasing value requires reducing friction and letting you slice your data in the ways that work best for you. We get that. 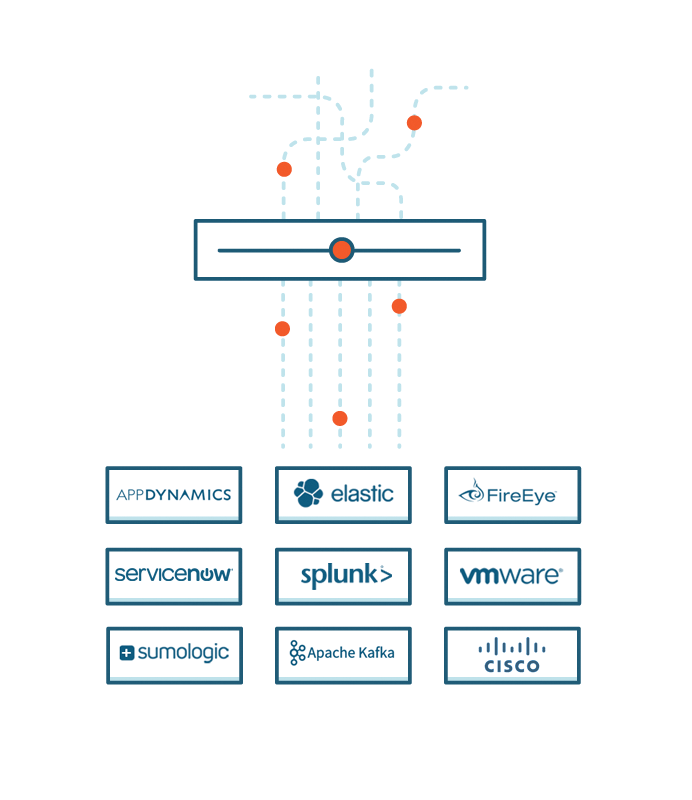 While the ExtraHop system gives you powerful controls to view your wire data, you might have existing sources that you want to merge and send to a third-party tool for analysis, such as Splunk, MongoDB, or Amazon Web Services. You should be able to do that if you want to. It's your data. 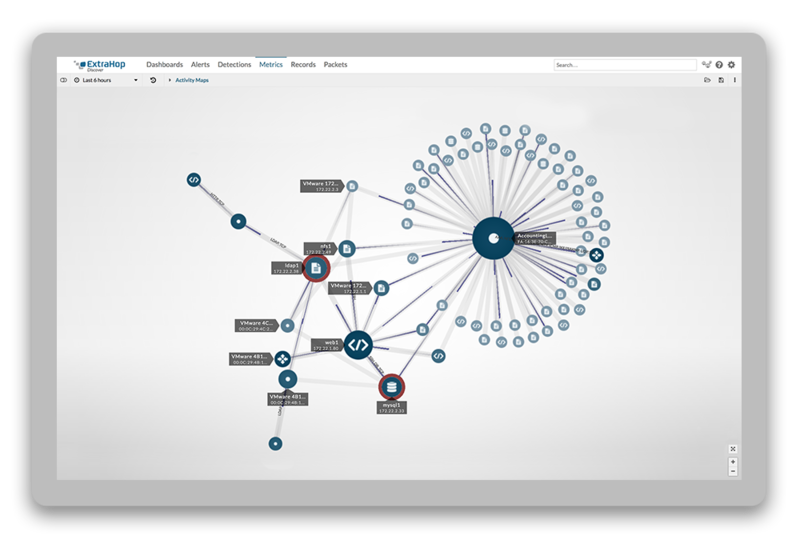 ExtraHop's Open Data Stream technology provides precision transaction streaming, which means you can correlate the wire data collected from your ExtraHop with machine data from other sources. Wanna get started? Check out our new walkthrough for Open Data Stream. We walk you step by step through the process: from configuring an ODS target, to writing a trigger to collect HTTP metrics, to sending the collected data to Amazon Cloudwatch.